The Taurus PT809 Compact is widely acknowledged as an incredible value as a concealed carry pistol, but you wouldn't think you could get a PT809 Compact holster that was exactly the same. 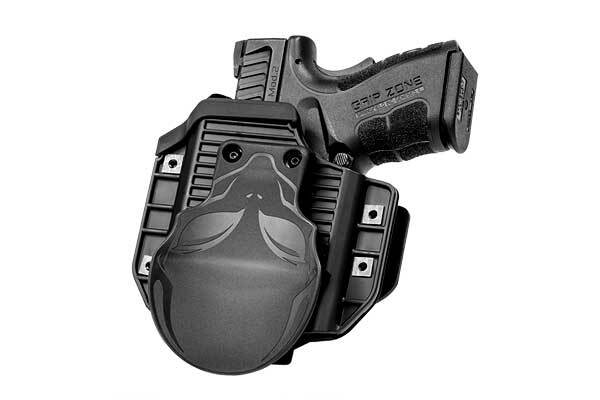 After all, who is going to make a concealed carry holster for this firearm that also performs as well or better than holsters that command much more in sticker? A lot of people either resort to carrying with a substandard Taurus PT809 gun holster or get a custom holster made and brace for the expense, lead time and break-in period. But what if you didn't have to? You don't, and Alien Gear has just such a holster for this make and model of pistol. With the hybrid design that Alien Gear is known for, we mount a custom-molded retention shell to the backing platform of your choice. Since the shell is molded for the PT809 Compact, the fit is custom, perfect right out of the packaging. 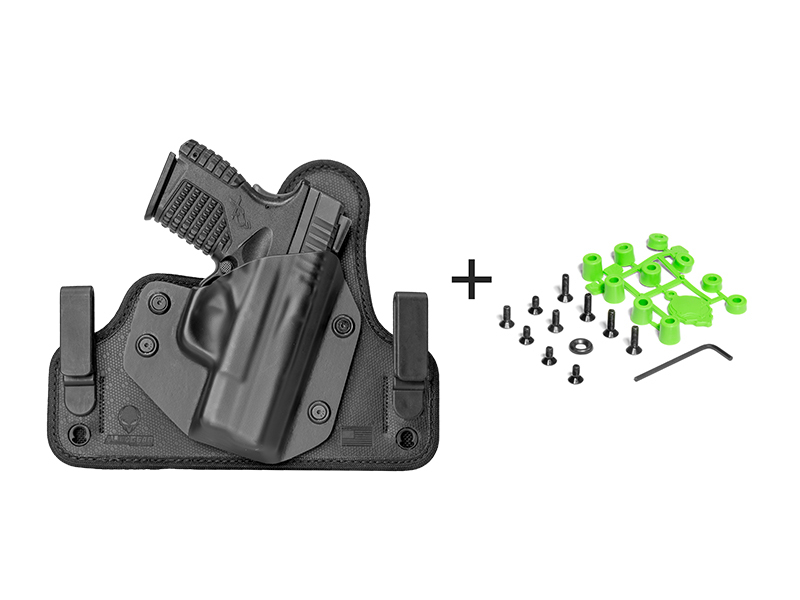 You can also adjust the shell for retention - clamp it down for extra security or loosen for a lightning-fast draw; it's all up to you. You just have to choose the backing platform. 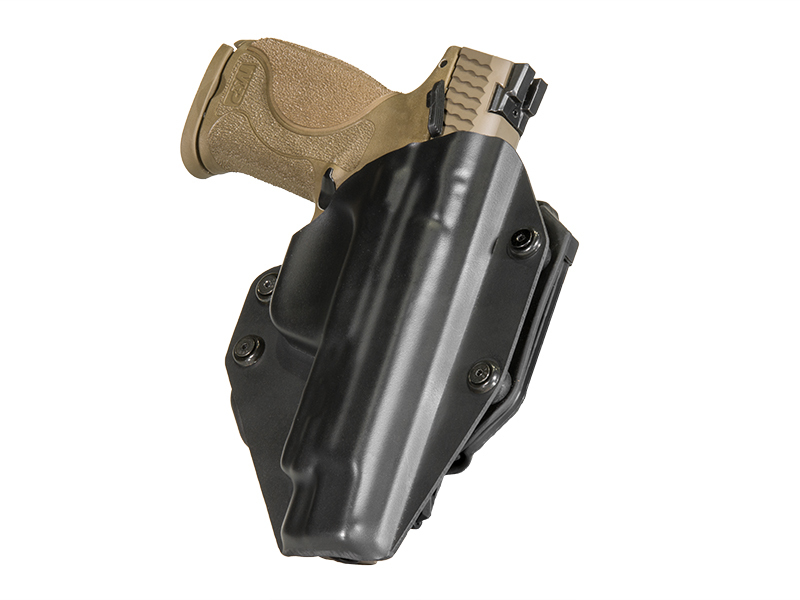 If easy concealment is your aim, both models of our Cloak Tuck line are available for use as a Taurus PT809 Compact IWB Holster. If you prefer leather, the original Cloak Tuck can be had in plush black or tan gunhide. Or, if you'd rather elect for something a little more modern, the Cloak Tuck 3.0 is also available - a multi-layered design geared for comfortable carry with no break-in time. You can also elect for an outside the waistband holster, with either the Cloak Mod PT809 paddle holster or the Cloak Slide, a high-riding belt-slide hybrid holster made from the same leather stock as the Cloak Tuck. Worried it might not work out? Take the holster on a test drive. 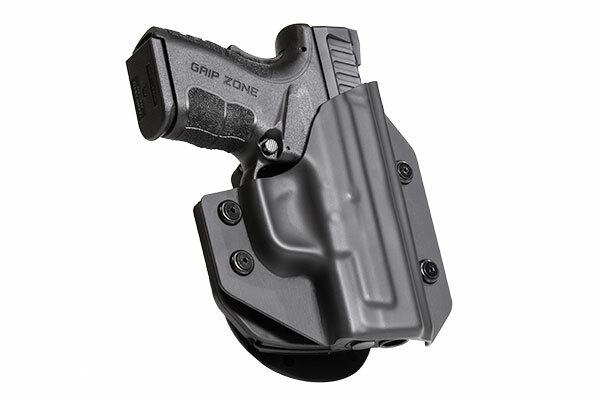 You get the first 30 days of ownership to wear the holster and evaluate it. If you find you don't like it during that period, you can return it for a full refund. That's part of our Iron-Clad Guarantee, which also includes a lifetime of retention shell trades in case you ever trade in your pistol for a different one. Send us the old shell and tell us what new gun you got - we'll send you the new shell for free. 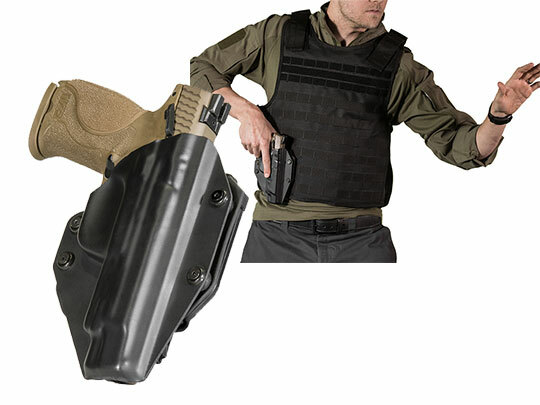 Your holster is also warrantied for life, against any damage or defect. We'll fix any problem or send you a new one. Treat yourself to a better carry.